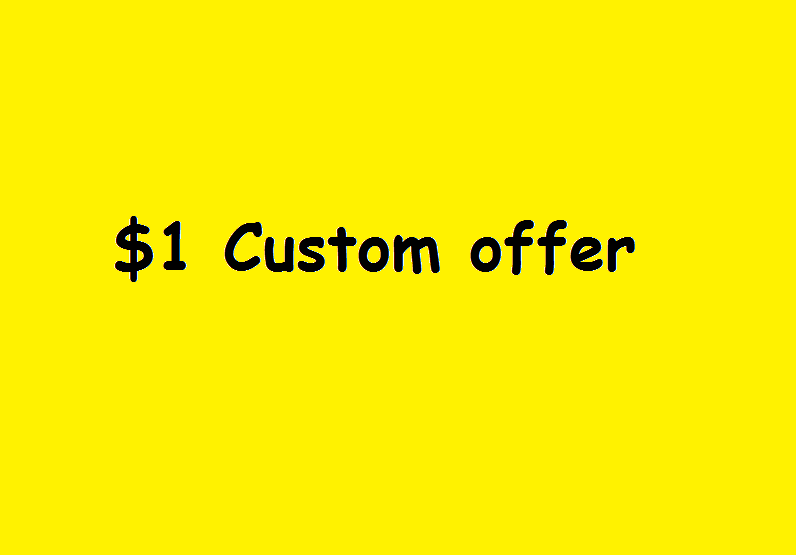 This is a custom offer service for my clients and especially created to furnish customized requests. Do contact us before placing the order. Because this is a custom offer in which you need to inform what specifically do you want. So, let get started.... Buy now! Custom Offer for my client is ranked 5 out of 5. Based on 42 user reviews.